PlayerUnknown’s Battlegrounds celebrated its second anniversary yesterday, and to mark the occasion, developer PUBG Corp penned a letter thanking the game’s community and offered them a special in-game item. Reflecting upon the past two years, the battle royale pioneer said that the genre has revolutionized gaming and has been quite a learning experience for the company. As a thank you, players can claim a special anniversary cap by simply logging into the game on console between April 9 and May 7. PUBG Corp added that it still has quite a few goals to accomplish. The studio is currently “deep into planning improvements” for the Erangel map, and is already testing loot increases and improvements on the game’s test servers. The MP5K is a brand new sub-machine gun chambered for 9mm ammunition. While the firing mechanics of the MP5K are similar to those of the Vector, it boasts a higher per bullet damage, but with a lower overall firing rate and DPS. This SMG also has a higher magazine capacity than the Vector, starting at 30 rounds by default with 40 rounds in an extended magazine. We’ll share patch notes with our readers when the update goes live. 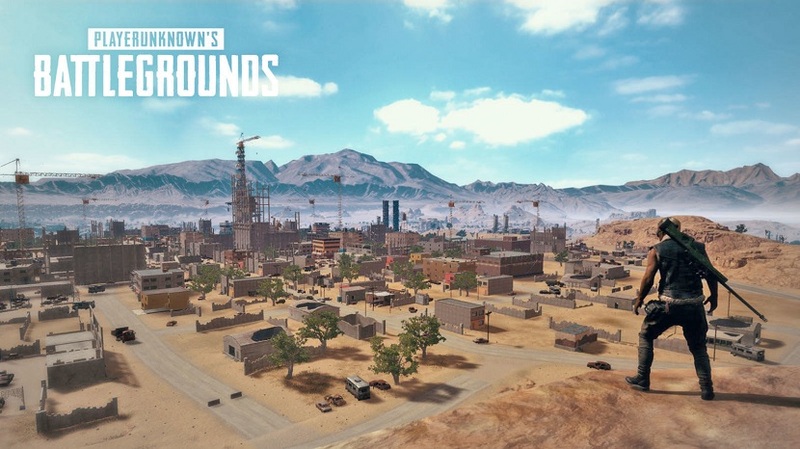 For more on PUBG, check out our previous coverage.